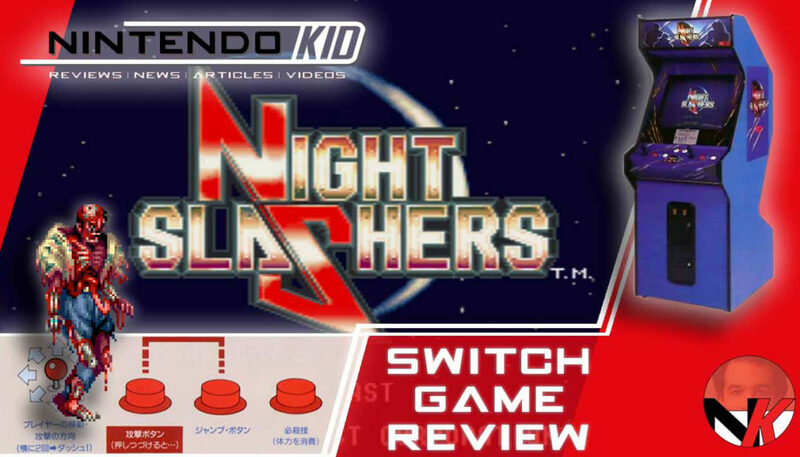 Night Slashers is another arcade hit from FTE for your Nintendo Switch! The third beat ‘m up in their lineup, the completion of their first dozen games, and an awesome game to review! Kindly note that a review code was provided by Flying Tiger Press, developer & publisher of Johnny Turbo’s Arcade Night Slashers for the Nintendo Switch. More Nintendo Switch game reviews coming soon, stay tuned! Please be sure to follow me on Twitter, as I cover all the latest and greatest in the world of video gaming on the Nintendo Switch through reviews, previews, unboxings, giveaways, and let’s stay in touch!